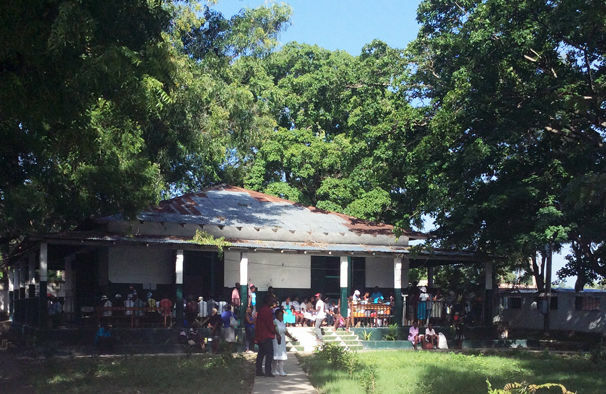 The mission of the Emory Medishare Surgery team is to perform life-altering operations at no cost for individuals in Hinche, Haiti. Your support is crucial to helping us provide surgical care to patients while offering an experiential learning opportunity for Emory medical students. The Emory Medishare team consists of more than 40 members, including Emory medical students, residents, surgeons, nurses, scrub technicians, urologists, and anesthesiologists. In partnership with Hospital St. Therese, Emory Medishare performs more than 70 surgeries during a two-week period. We mainly perform surgeries such as kidney stone removal, hernia repairs, removing tumors, as well as mastectomies. The team also helps to set up clinics in the surrounding villages, train local healthcare workers, and assist in the improvement of the healthcare infrastructure. Poor health in this area is mostly due to limited access to health care. In most villages, the closest source of care is more than half a day away. Emory Medishare helps patients while providing a learning opportunity for medical students. Traditionally, medical students have limited clinical duties and few opportunities for hands-on learning. However, during the Medishare missions, students are responsible for almost all logistical arrangements and, under the direct supervision of faculty members, point-of-care decisions. Clinical training and required evaluations for rotation and surgery credit are performed by the attending physicians. 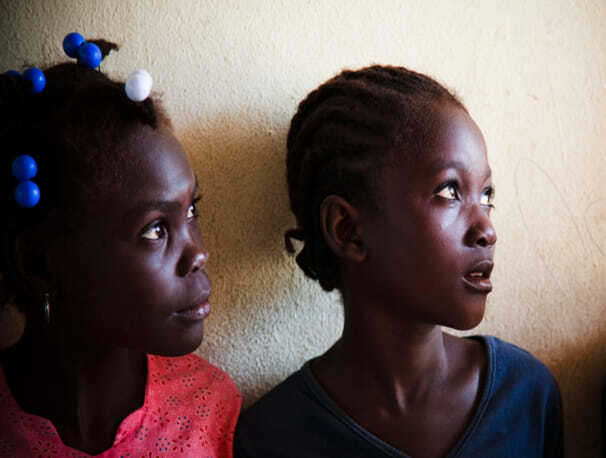 For $60, you can help to cover the cost of surgery for a patient in need. Your $100 gift will help cover costly medications our patients need to recover. A donation of $250 helps to cover laboratory expenses and tests. Your donation of $500 will go toward medical supplies and tools. Your donation of $1000 goes toward the costs to pay for translators. 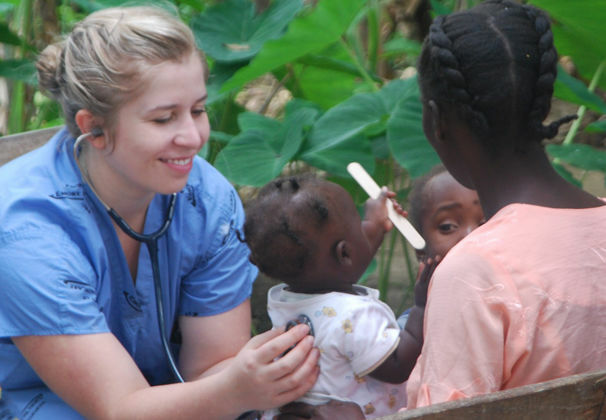 A gift of $2500 will help cover the salaries for a Haitian nurse and staff.